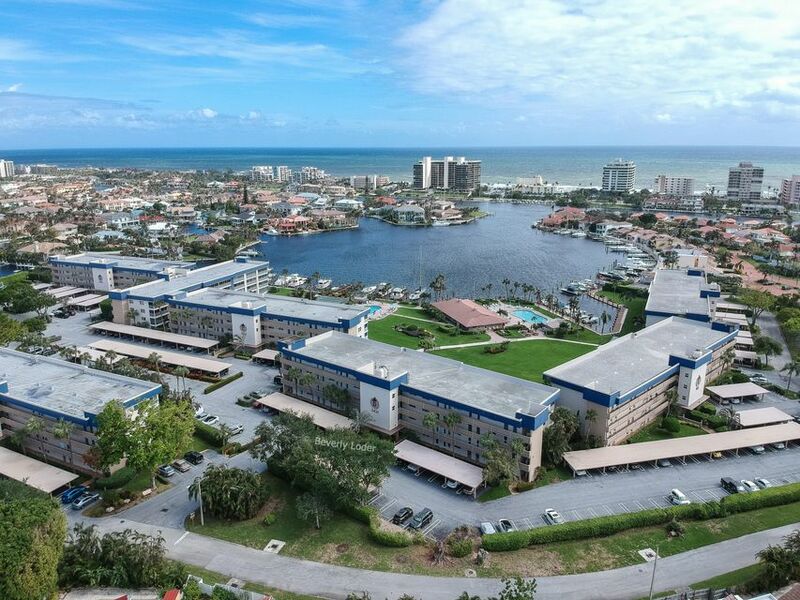 Tropic Harbor Condo is a condo community located on the water in Delray Beach, offering residents stunning water views. Amenities at Tropic Harbor Condo include a clubhouse, swimming pool & patio area. Maintenance includes cable television, common area, trash removal, insurance, lawn and land maintenance, parking, pool service, roof and security.